All great things must first begin. 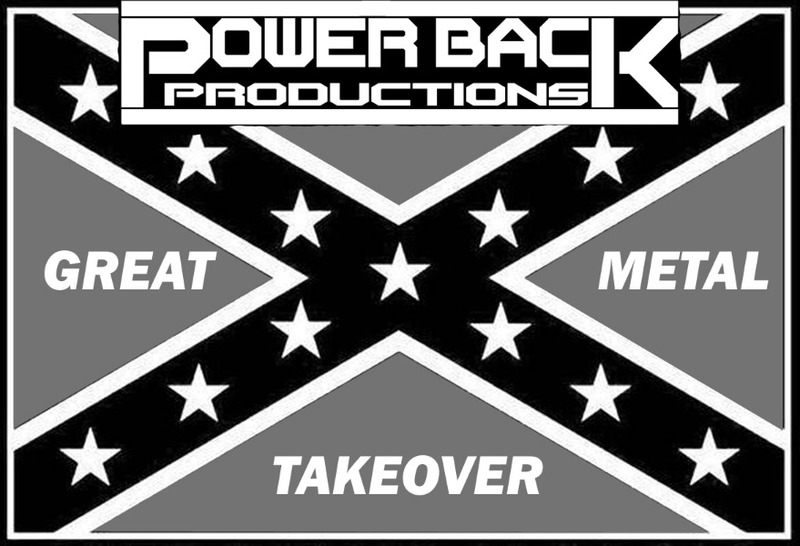 Prisoner Massacre from Jakarta, Indonesia, came to CEO Nygyl bryyN in 2012 while he was searching for a first band to get started with to begin his new record label Power bacK Productions. His expectations were exceeded when he was approached by the progressive heavy metal/Metalcore band. He never expected to find his beginning over seas first. Also known by fans as PMC, this band is from the capitol city of Jakarta where they to remained as one of the hardest working bands on the label... and was the only band from the 2012 roster to move on to 2014, they were considered one of our most loyal bands, which earned them their rank as the first band to release an album on Power bacK Records. 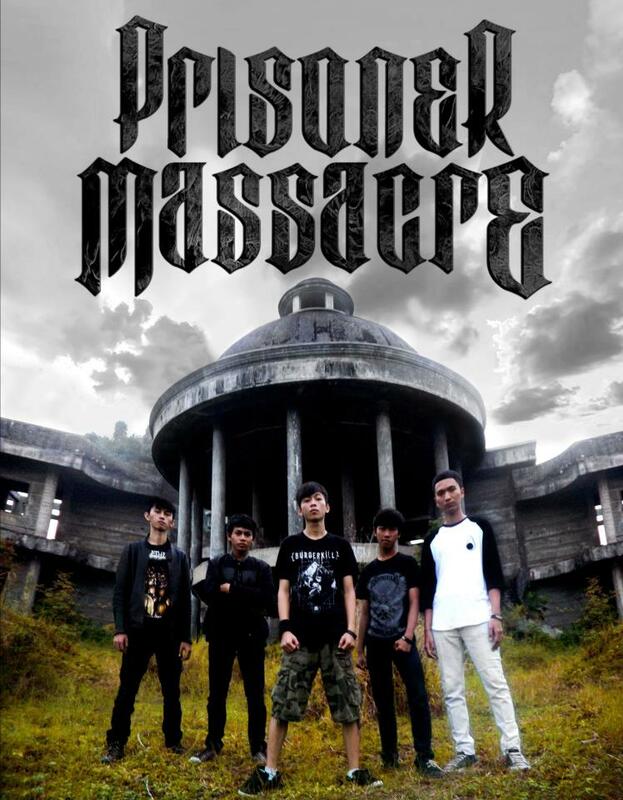 Here is the Prisoner Massacre EP "Revolution Conspiracy"
Prisoner Massacre held a cult following for quite a while being respected in Indonesia, they held a dedicated local fan base and a strong network in the Indonesian metalcore and heavy metal community. 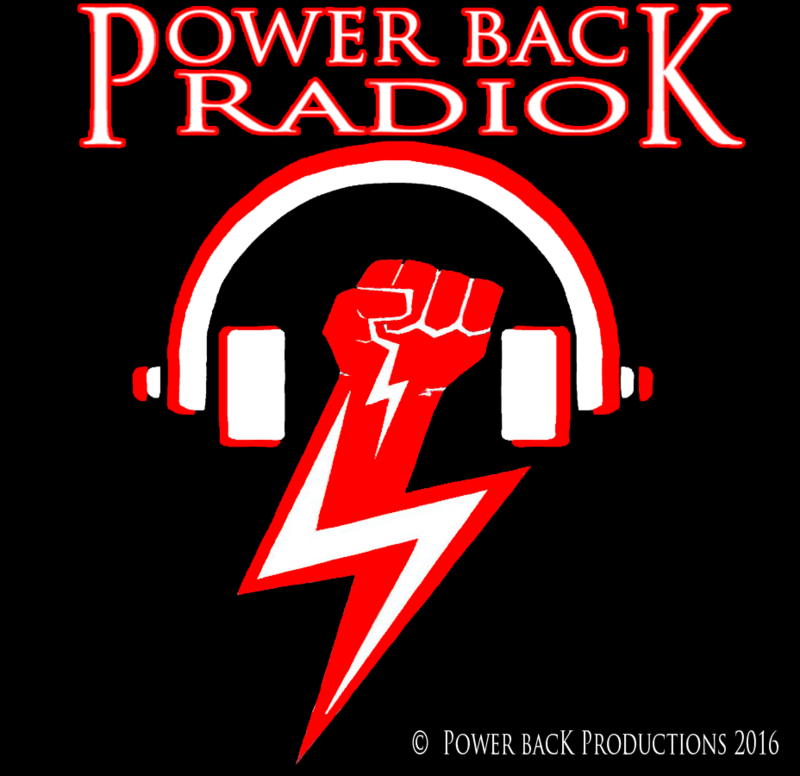 For the latest news and information that is maintained purely by the band go to their like them on Facebook , and follow the Prisoner Massacre blogspot.